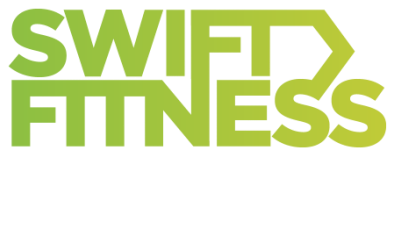 Swift Fitness, the Boot Camp company that believes fitness should be fun. Be ready to sweat, tone & get in awesome shape with a smile on your face. Feel the mud on your hands & get active in the fresh air with a group of cool like minded people. ​Let our amazing trainers unleash your true potential. The great outdoors awaits, let's see what YOU can achieve. Swift are proud to be working with the amazing Missfits Nutrition. 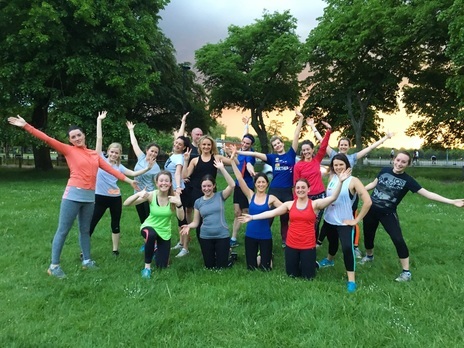 Make every sweat count with a totally free boot camp session. ​Just a Free Trial to see if you like what we do. We design every workout to suit all abilities so don't be scared or worried about not being the fittest there, we promise to make you feel welcome. Enter your details below, and we will send you your free trial to use in any of our boot camps. When you register for your Free Trial, we'll also send you 10 Amazing Weight Loss Recipes for FREE.